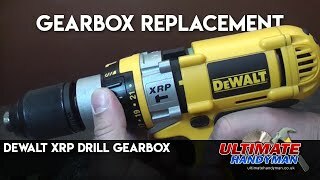 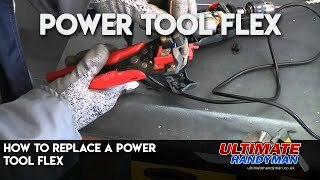 Power tools are normally very reliable as long as you buy a decent quality brand but even then things can go wrong and the videos below show how to fix some common problems with power tools. 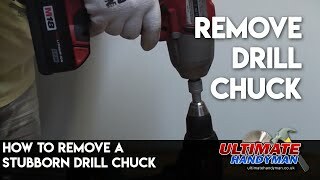 It is inevitable that drill brushes will eventually wear out, which can cause irreparable damage to the drill. 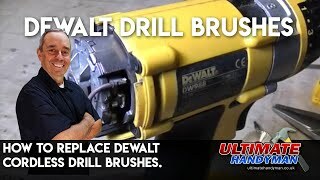 This video shows how to change the brushes in the Dewalt DW006, which is one of the harder Dewalt tools to change the brushes on. 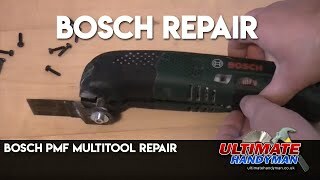 This bosch pmf 10,8Li multi tool relies on a sleeve or coupling to transmit power from the motor to the drive shaft of the machine. 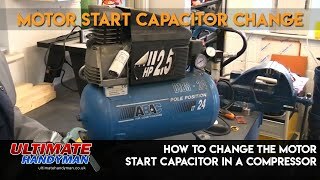 This sleeve costs about £1 and will prevent your machine from working if it fails. 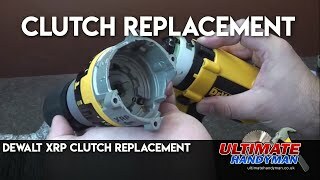 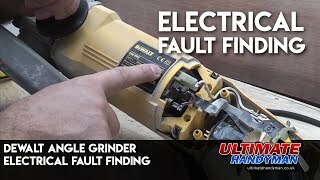 This video shows how to fault find on a dewalt angle grinder and replace the faulty component, which in this case was the switch. 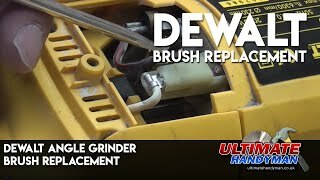 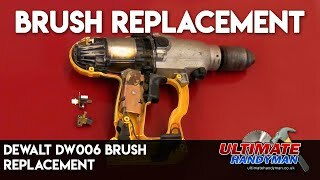 How to replace the brushes in a Dewalt angle grinder.